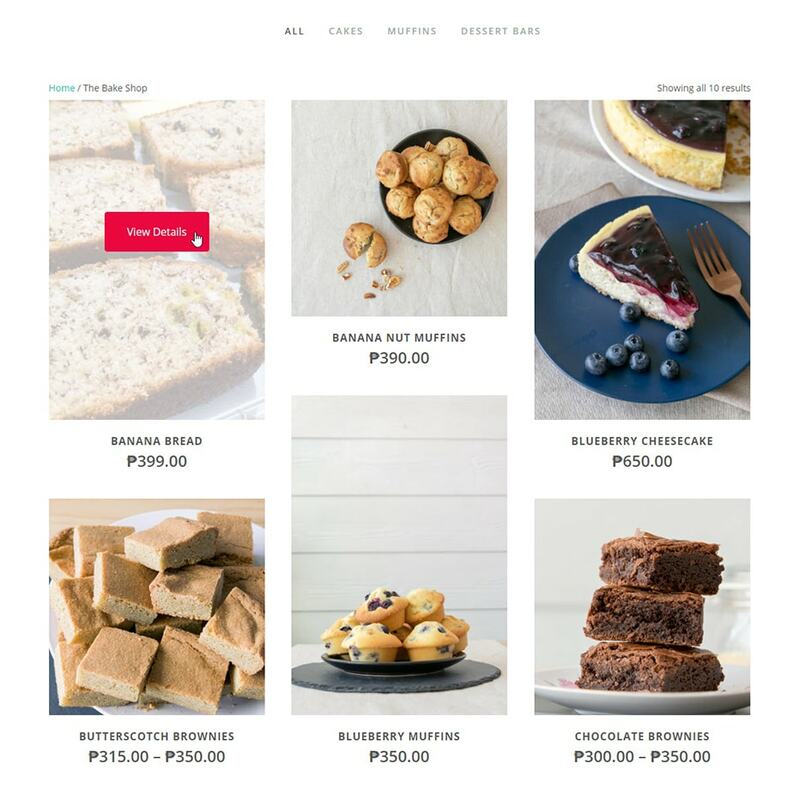 Being a completely new venture, The Laughing Cat Bake Shop needed the works: branding materials, a completely new eCommerce website (including a domain) and a digital marketing starter pack. We had our work cut out for us, so once the name was decided, I registered the domain for them and got cracking on the project starting with their visual identity. 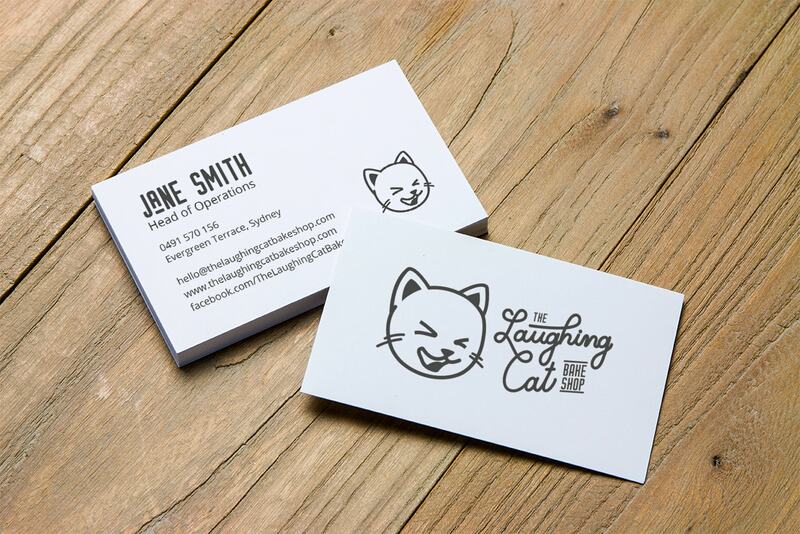 True to the business name (chosen in honour of the owners' cheeky cat), the brief called for a corporate identity that was simple, fun and memorable. I created a custom handwritten script font for the main business name, to inject some playfulness to the logo. To keep it looking simple yet unique, I chose a vintage-style secondary font and incorporated a simplified illustration of the company mascot. I tried a few different styles on paper to find something that works. I then loaded the design into Illustrator so I can turn it into a vector. I also designed the business cards, which feature the final logo. 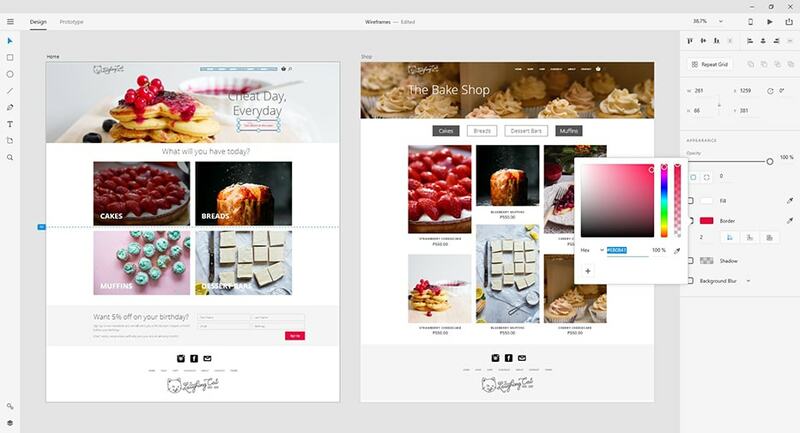 Once the business' visual identity was approved, I started work on the website by creating some wireframes in Adobe XD. Having these rough wireframes made it easier to focus on functionality, enabling me to move blocks around to improve the layout. It was also key in helping me identify and plan for potential user experience issues well before development began. 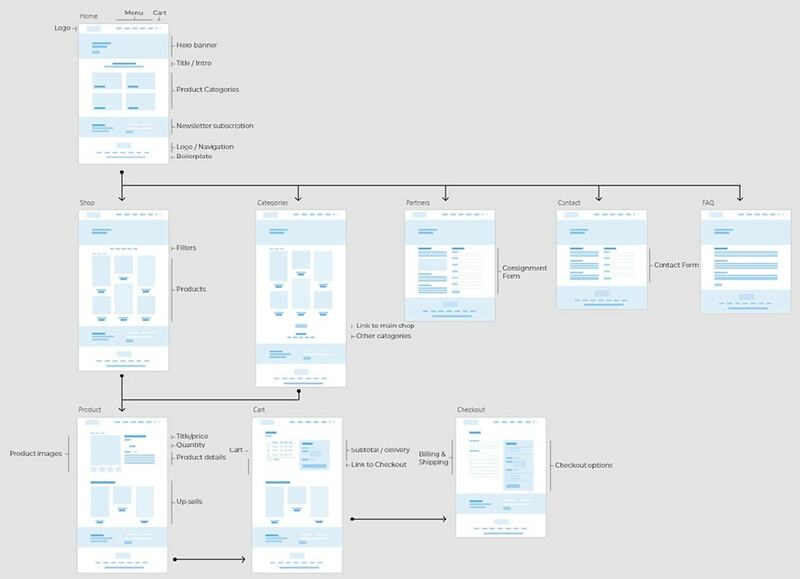 This set of wireframes also doubled as a sitemap. Next, I created some mockups with coloured elements and stock photos to give the client a better idea of the website's look and feel. I also used the high-fidelity mockups as the basis for the style guide I used during development, which included colours, typography and image specifications. I also used Adobe XD to quickly create high-fidelity mockups during this project. The business only had a limited number of products so we had the luxury of displaying all products on the main page using a masonry grid layout. Each item in the grid displays a product image, the product name, the price and a link to the product details which appear when users hover over the product. Users can see more details about the product by clicking on the View Details button. I also added an interactive filter at the top of the page to help users easily find what they're looking for and to inject a little bit of fun into the main shop page. Clicking on the View Details button from the main shop page takes users to the individual product page, which contains more product photos and additional information. I worked closely with the owners to write up product descriptions that match the brand personality. Each product page features a section for cross-promoting similar products. 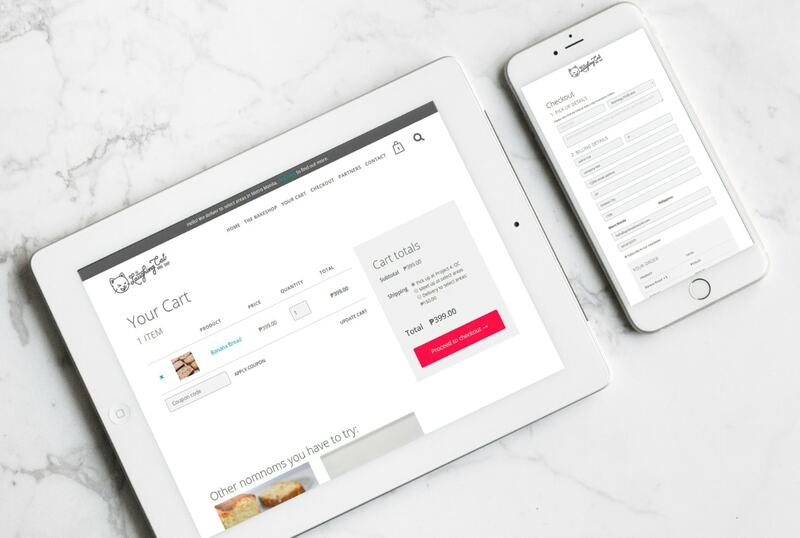 Each section in both the Cart and Checkout pages are clearly marked to help users navigate each page with ease. 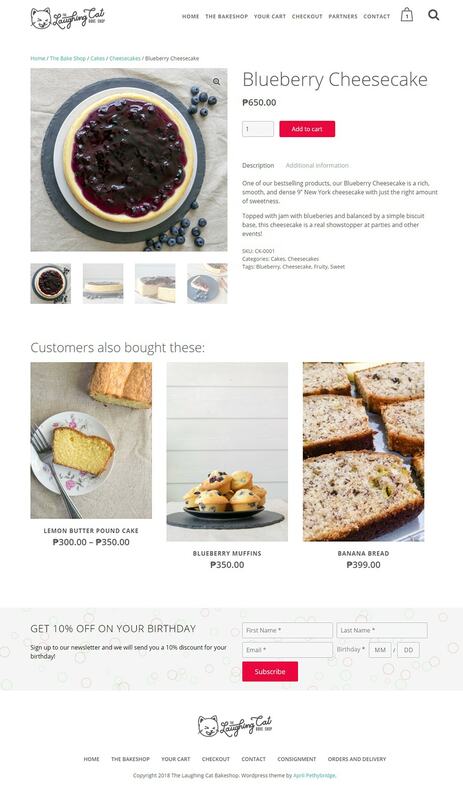 Both pages also provide the user with a summary of their order as well as a big and obvious Call to Action to encourage them to finalise their purchase. All pages of the website are responsive to provide a good user experience at every stage of the buying cycle. Looking for landing page ideas? 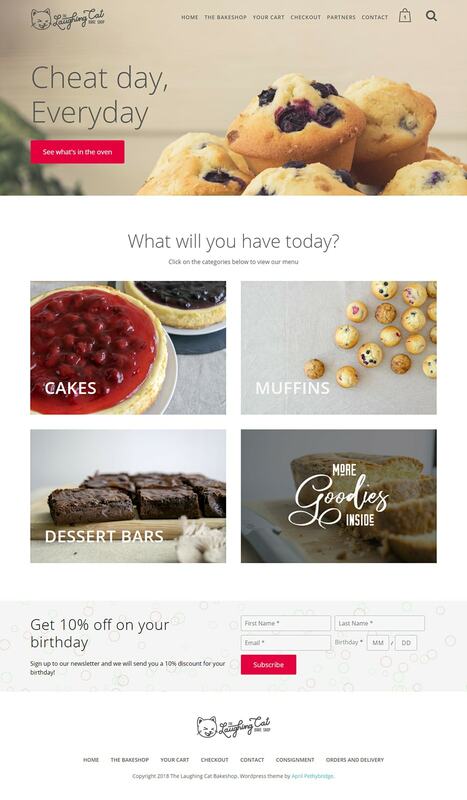 See how I implemented and promoted a partnership landing page for The Laughing Cat Bake Shop as well as other examples of landing pages by clicking the button below.